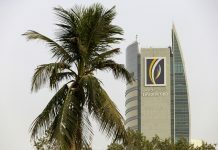 (Bloomberg) — Dubai Islamic Bank, the United Arab Emirates’ biggest Islamic lender, is considering buying its smaller rival Noor Bank, people with knowledge of the talks said. The Middle East’s financial industry is witnessing a wave of consolidation as banks seek ways to improve competitiveness and boost capital amid slowing economic growth. 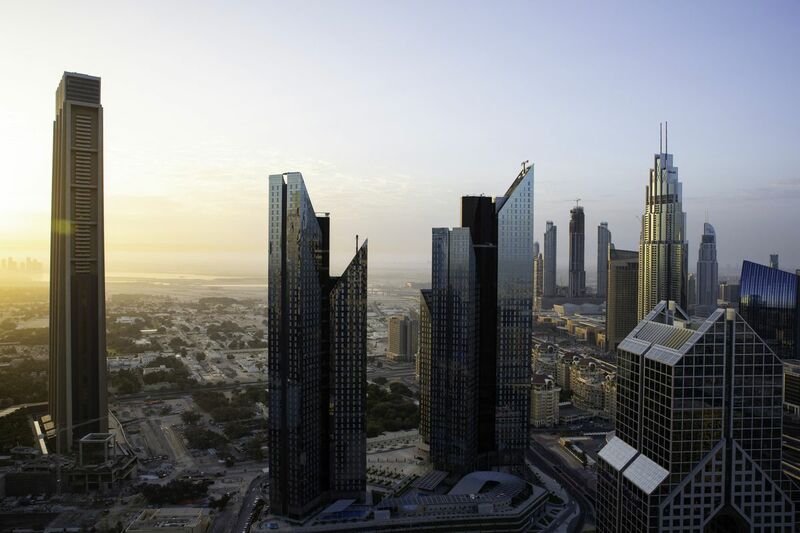 Abu Dhabi is in the process of merging three of its banks after combining two in 2017. Banks in Saudi Arabia, Kuwait and Bahrain are also holding merger talks. Investment Corp. of Dubai, the emirate’s main state-owned holding company, is the largest shareholder in Dubai Islamic Bank with a 28 percent stake. It’s also one of the biggest investors in Noor Bank, a lender set up in 2008. 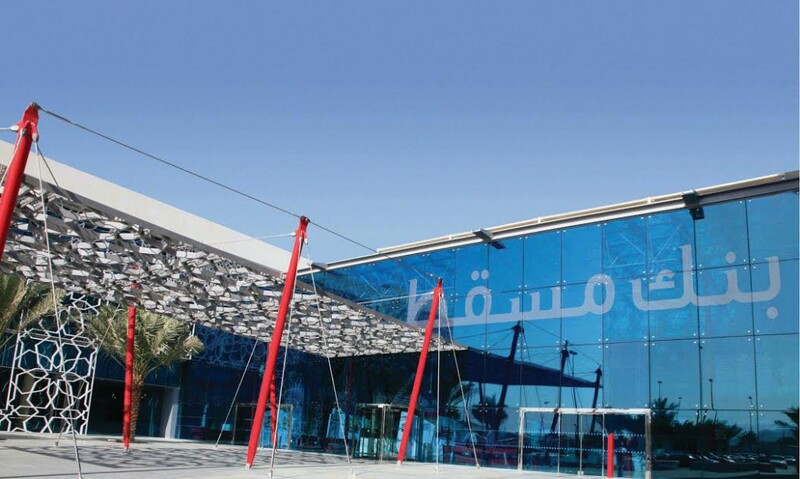 Dubai Islamic Bank had assets of 224 billion dirhams ($61 billion) at the end of 2018 compared with Noor Bank’s 51 billion dirhams, according to data compiled by Bloomberg.